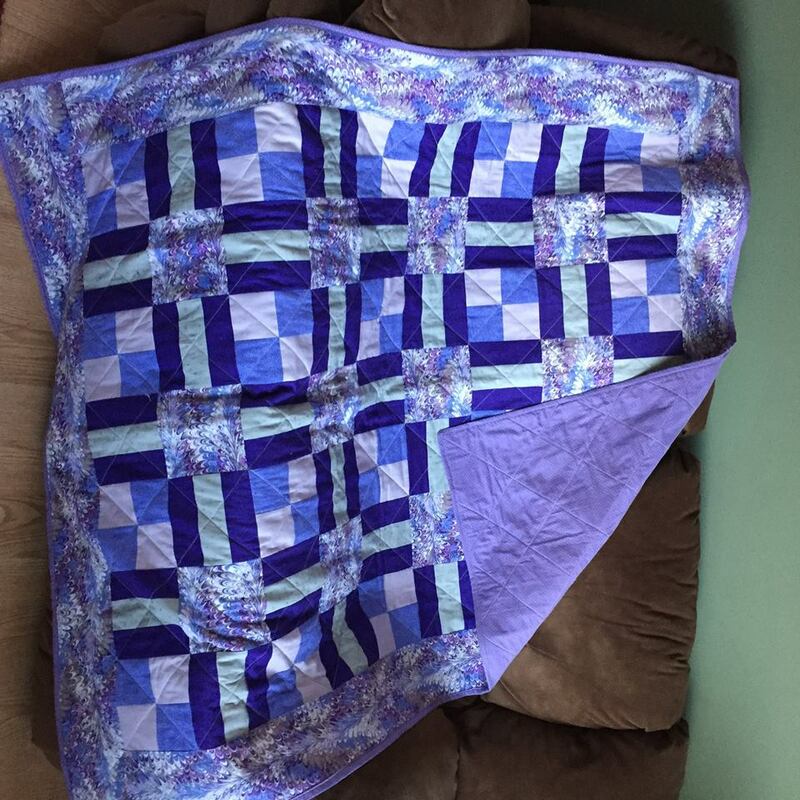 Instructor Deb Kerr will take you start to finish on this throw-sized quilt which makes a great baby gift, living room accent or wall art for that large empty space (finished quilt measures 52” x 64”). There will be homework so you will need a working sewing machine at home. Cutting tools will be provided in class. A supply list will be sent with registration confirmation. Please note: No class Nov. 22nd.